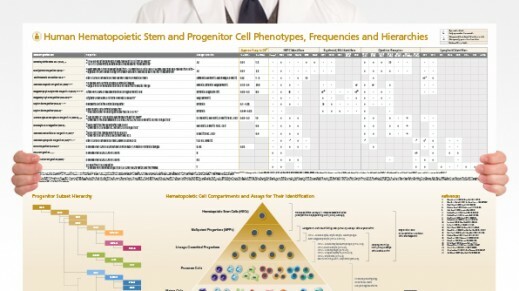 Overview of subset surface markers, frequencies and assays for analysis. 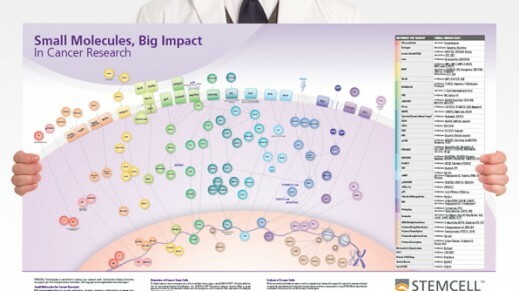 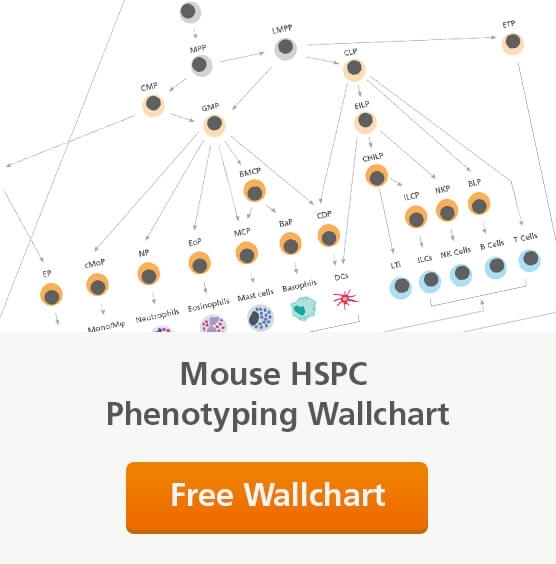 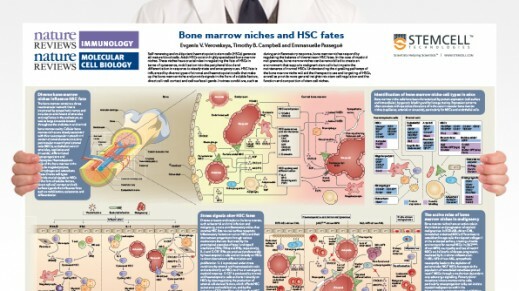 This wallchart provides a detailed reference on signaling pathways in the bone marrow and how these influence HSC fate decisions. 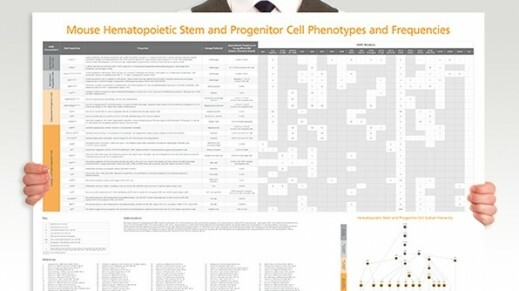 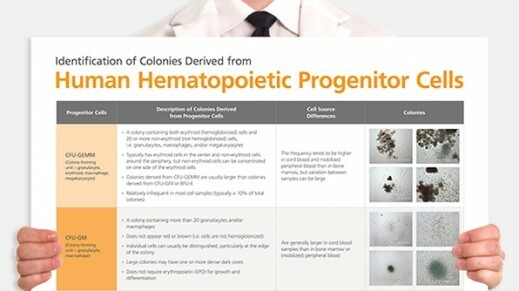 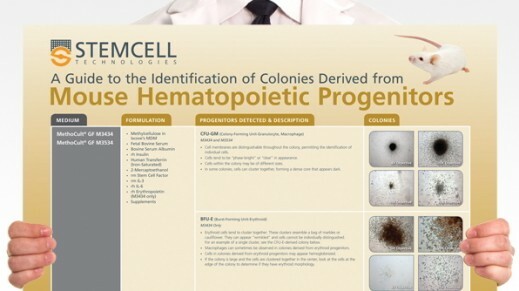 Created with Nature Reviews Immunology and Nature Reviews Molecular Cell Biology in partnership with STEMCELL Technologies.